The mine was developed around 1600 and closed in 1989. 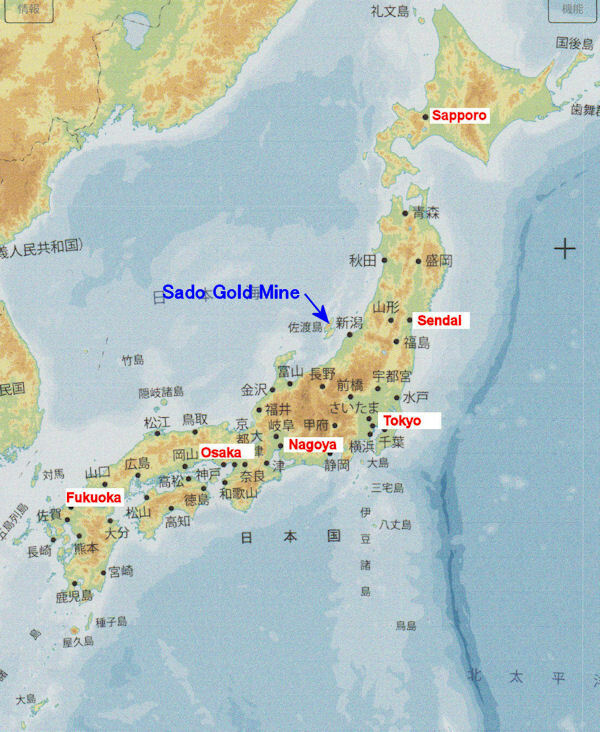 This is the largest gold and silver mine in Japan, and this mine produced about 80 tons of gold and 2,300 tons of silver during the 400 years. There is a tour around historic sites such as tunnels.